Mont Property is a recognised leader in the sale, leasing and management of premium real estate in Western Australia. This wonderful Applecross-based business shares many values with our Rotary Club - it aims high and does whatever it takes to achieve success. Ross North Developments is one of Perth's premier home builders and developers. The company has a proud local history (operating since 1976, making them just slightly younger than our Club), and it has built its reputation on excellence. They are adept at bringing together the best people to deliver exceptional results - something we also always aspire to as well! These guys put the apple into Applecross! 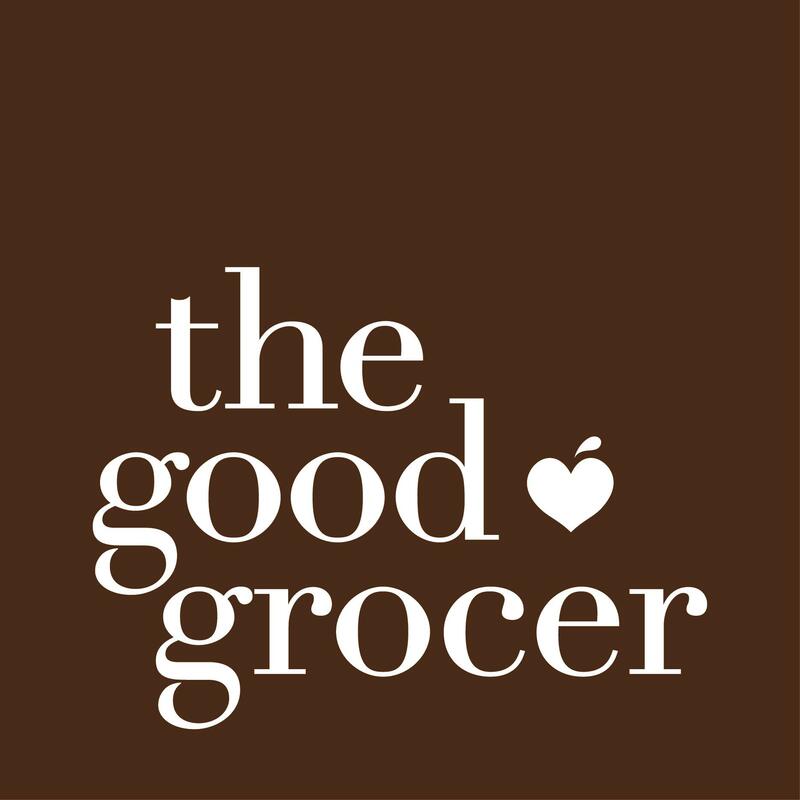 The Good Grocer is an independent supermarket, stocked to the brim with great produce at everyday prices. With guiding principles including to provide exceptional service, act with integrity at all times and act with environmental sensitivity, we're happy to declare them a 'perfect match' with our Club.